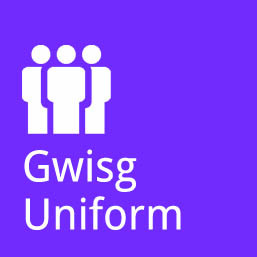 The school’s expectations are Welsh Identity, Courtesy and Respect. We expect all members of the school community to reflect these values in their behaviours. 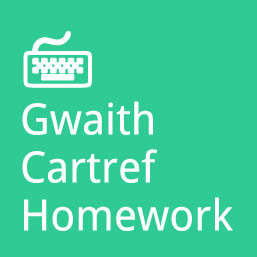 • Speaking Welsh consistently in the school and in extra-curricular activities. 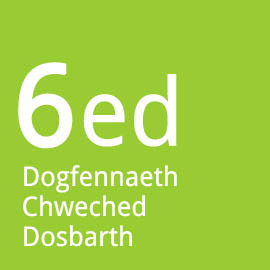 • Contributing the cultural and competitive activities, such as those organised by the Urdd. • Encouraging and supporting others in showing their Cymreictod. • Listening carefully and responding appropriately to others. • Avoiding any behaviour that may disturb the work of others. • Being punctual to all lessons. • Following the set seating plan. • Keeping the contact book on the desk in all lessons. • Work quietly and follow instructions the first time. • Putting a hand up to ask a question. • Arriving and leaving the lesson in an orderly manner. • Keeping electronic devices such as mobile phones out of sight and switched off. • Being present and punctual every day, and punctual to every lesson. • Bringing all the required equipment to each lesson. • Doing our best every time. • Being organised and keeping to deadlines. • Ensuring that any missed work is copied up. • Using computers for schoolwork only. • Wearing the correct school uniform. • Keeping on the school site throughout the school day. • Putting rubbish in the bin and keeping the school site clean. • Not chewing gum on the school site or using tippex or felt pens. 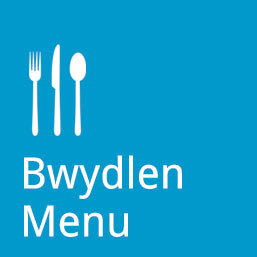 WE MUST SPEAK WELSH AT ALL TIMES UNLESS THE LANGUAGE OF THE LESSON IS DIFFERENT.